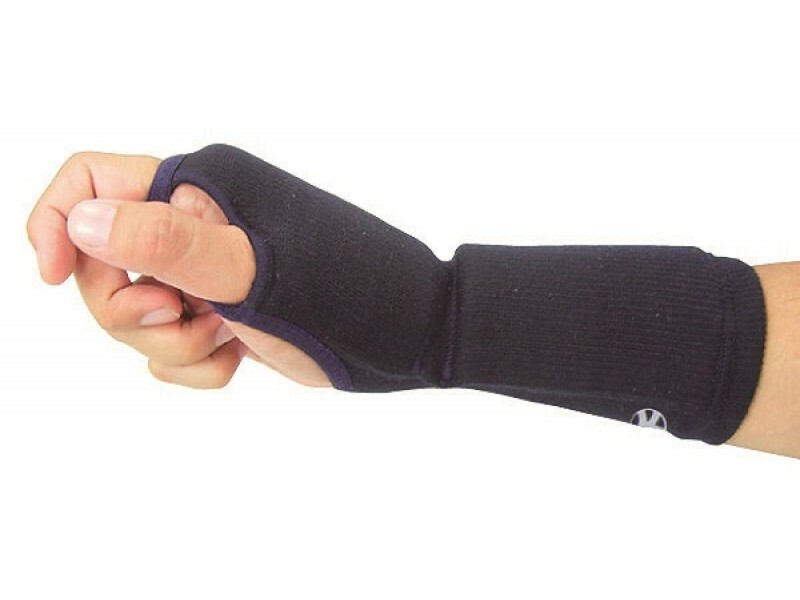 Perfect for instructors and seniors who receive many hard-hitting strikes during training. 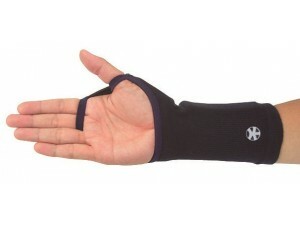 The wrist protector fits comfortably underneath your kote to provide superior protection. This item is only available up to the following sizes: J = 21cm and K = 24cm. Click here for instructions on how to measure your hands for this item.